Item Size: 7-1/4" W x 7-1/4" H, Standard Imprint Area Is The Bottom. Optional Imprint Area Is The Top. Shipping Weight: Gift Box, 50 per carton @ 39 lbs. Customized 18 oz. Bottle with Pop up Lid Item #HT-5806 (Minimum Order: 48). 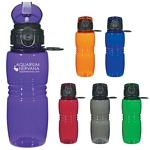 Promotional Sport Bottles like the 18 oz. 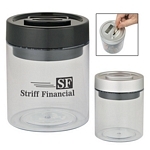 Bottle with Pop up Lid can be personalized with your business logo and with No Setup Fees. Customized Multi Purpose Knife Item #HT-5555 (Minimum Order: 100). 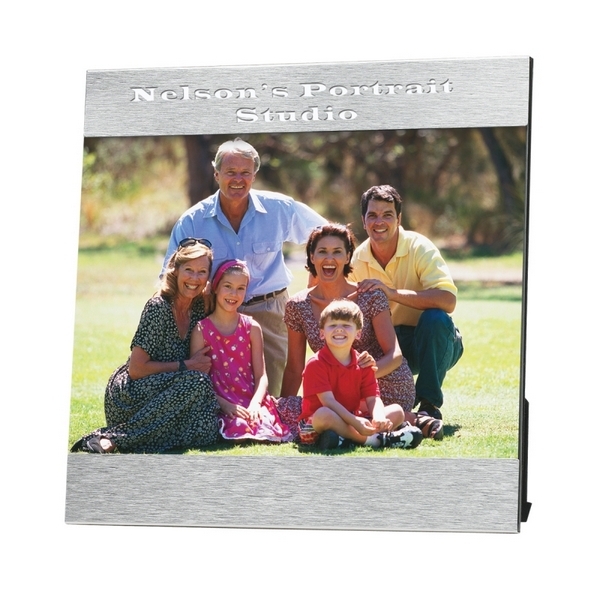 Promotional Pocket Knives like the Multi Purpose Knife can be personalized with your business logo and with No Setup Fees. 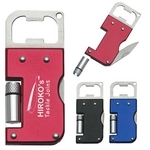 Customized 4 in 1 Multi-function Tool Item #HT-5554 (Minimum Order: 50). 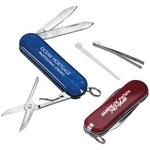 Promotional Tools like the 4 in 1 Multi-function Tool can be personalized with your business logo and with No Setup Fees.